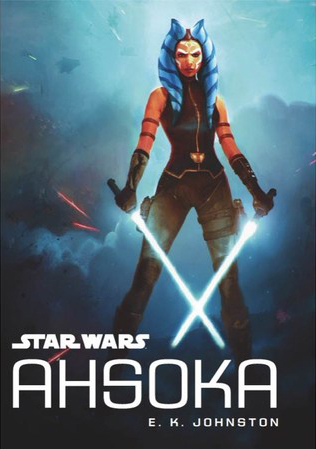 Following her experiences with the Jedi and the devastation of Order 66, Ahsoka is unsure she can be part of a larger whole ever again. But her desire to fight the evils of the Empire and protect those who need it will lead her right to Bail Organa, and the Rebel Alliance…. A great treat for young—and not-so-young—Star Wars fans that provides a thrilling back story for a compelling character."